Be your own Easy Rider! Ride the all American legend! Feel the wind on your face! 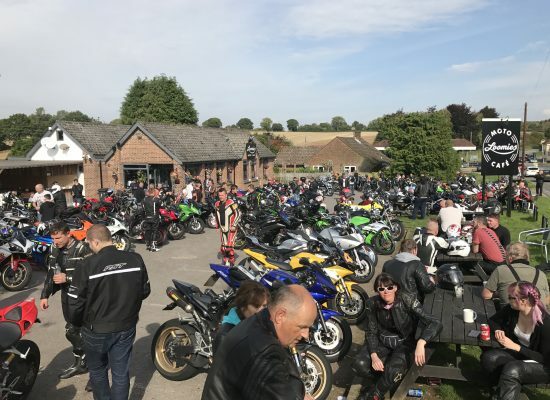 Lots of chrome, leather seats and an air-cooled 1584cc V-twin-cylinder engine bursting with enough torque and grunt to power you and your driver with ease, through the winding roads and lanes of the beautiful South Downs National Park. 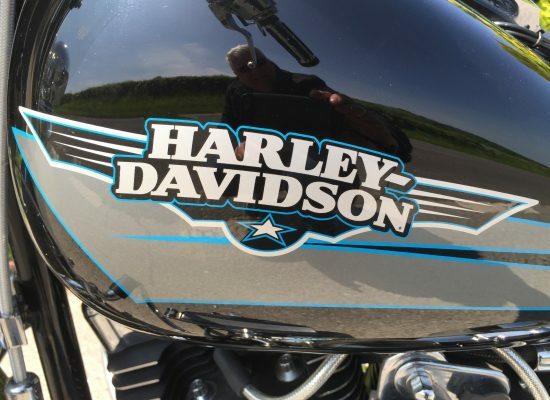 We offer unforgettable, 1, 2, or 3-hour pillion rides in the company of a ROSPA qualified driver to transport you along some of the best biking roads in Hampshire, Surrey or Sussex, accompanied with the unmistakable sound of the Harley V-Twin! Our rides cost from £99 and are suitable for anyone aged 16 years and older. 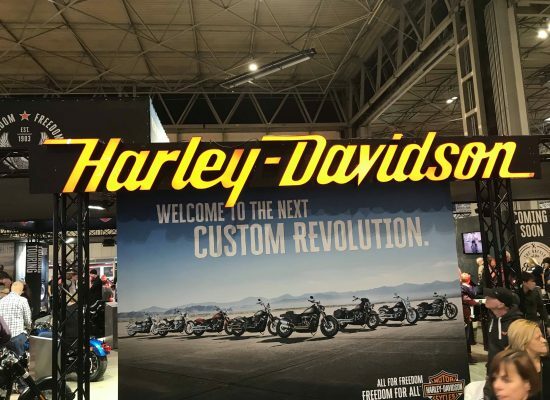 Our drivers have thousands of two-wheeled miles under their belts and not just in the UK! They’re ROSPA trained to handle your bike in all manner of road conditions, which means that you can safely sit back and feel the wind on your face! 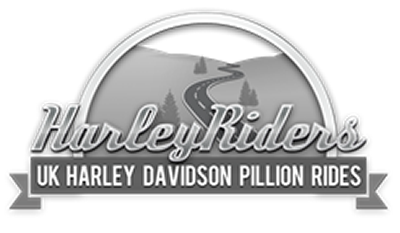 What are our Harley Davidson pillion rides all about? Who will be your Driver for your Experience? The Sound of a Harley! Just click on the image to hear the sound of our bike on startup! It can only get louder! A Typical Loomies Summer Breakfast!